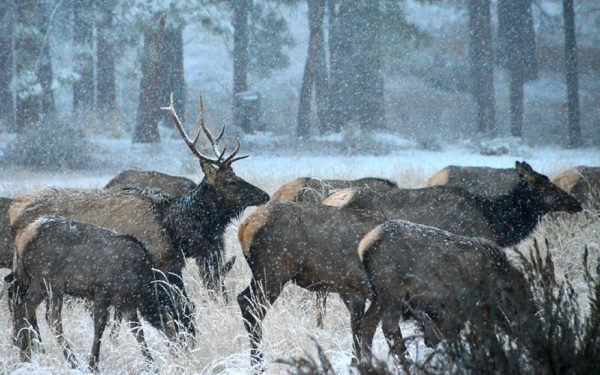 Hunting is an enjoyable activity that is usually passed down through the generations. 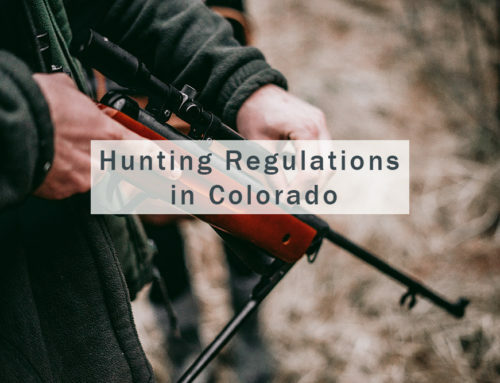 Hunting is an important part of maintaining the ecology of Colorado. To enjoy hunting though, you definitely want to avoid any accidents. 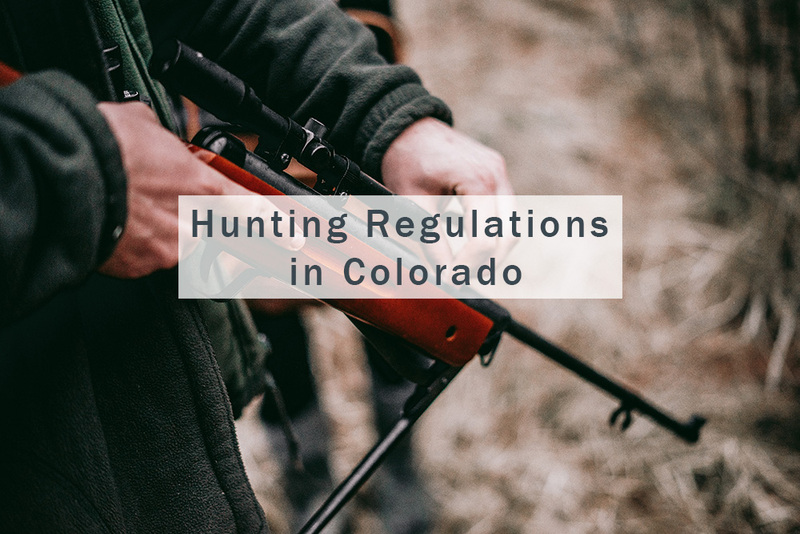 We’ve put together some hunting and gun safety tips. One of the first things you probably learned when first handling a gun was to act as if the gun was loaded and could shoot at any time. You do not want to point or swing the gun towards anything that you don’t want to shoot. Be very cautious and intentional when you are around guns. Don’t rely on your gun’s safety. Treat all firearms as if they’re loaded and ready to fire. It doesn’t matter if you are the one handling the gun or not, be cautious and be aware of where you are standing and how you are handling the gun. Keep your finger away from the trigger at all times. The only time your finger should be near the trigger is when you have your target in your sights. It may seem like a no-brainer, but guns are structured in such a way that it seems natural to hold your finger by the trigger. Keeping your finger away from the trigger will help avoid any accidental firing of the gun. Before you shoot and before you put your finger on the trigger, you need to identify your target. If you see a brown blob, are you sure that is the intended animal? Are you sure it isn’t another animal or a dog or human? Be sure of your target. Next, identify the surroundings. Is it safe to shoot? Can the bullet ricochet if it misses or goes straight through? Never shoot a target that is on the top of a hill or ridge because you don’t know what could be on the other side. 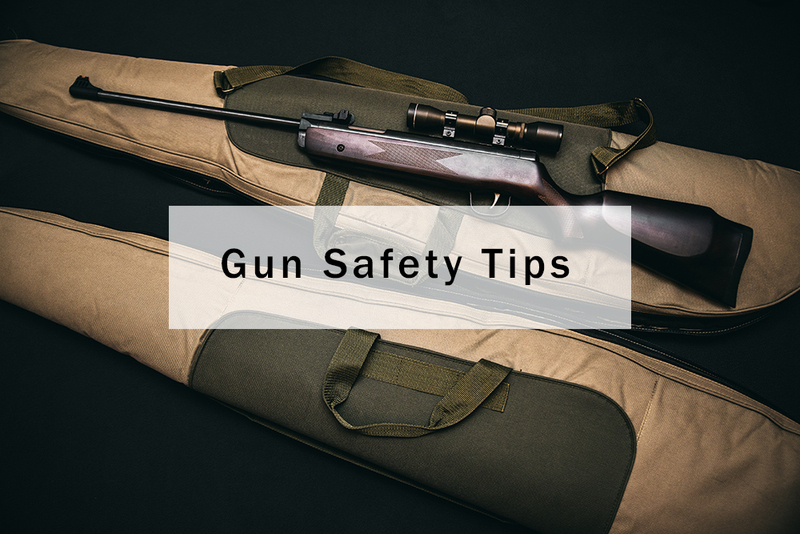 Whenever your gun is not in use, it is an important part of gun safety that you unload it of any ammunition. Even while travelling in your truck, be sure to empty your gun. The only time your gun should be loaded is when you are actively hunting. Once you shoot and you’ve confirmed that the animal is down, remember to take a minute and unload your gun. In the excitement it can be easy to forget to do this. You should also keep ammunition and guns stored in totally separate areas for safety reasons.